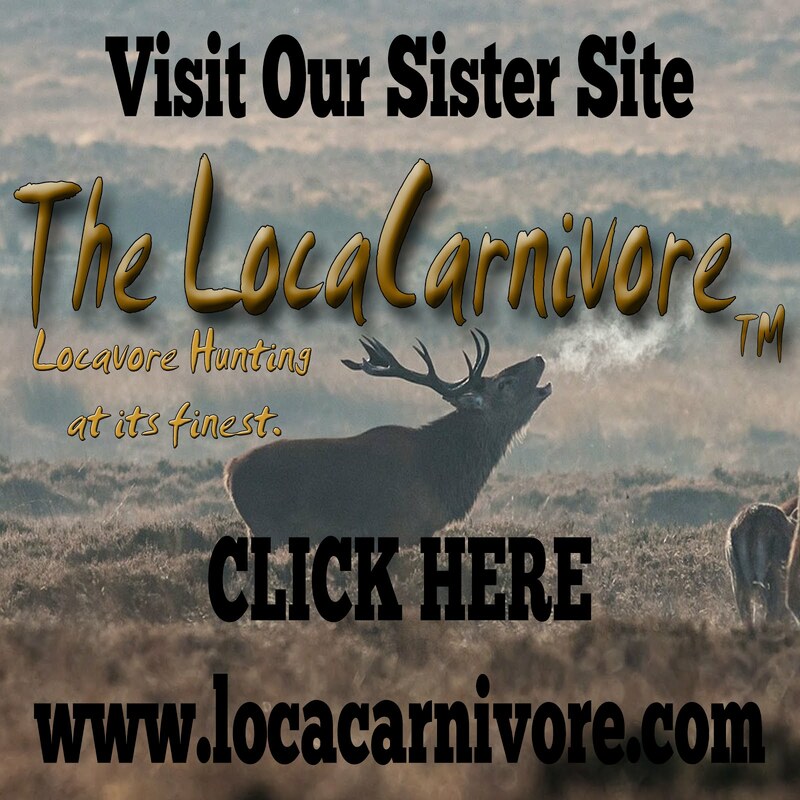 It's kind of funny to talk about vegan-ism, especially since I am an unrepentant carnivore and hunter. My neighbor and friend is a vegan, and while she doesn't eat meat, she isn't preachy and I don't give her grief. Even so, she will eat eggs if she knows how the chickens are cared for and whether they are given a good home. She will readily eat my chickens' eggs and we will often talk about the critters and how to improve their habitat. One of the headaches I have is how to free range them without having them become meals for the local fauna. We've been talking about building a tractor for the chickens so some of them can get sunshine, bugs and grass. She came over the other day and picked up a load of chicken poo mixed with llama poo for her garden. Good stuff! We told her she could have as much as she wants. Taking her cue, I started working on the rest of my garden and used the composted chicken poo. Right now, I have my vegetables in cold frames, which are very handy, given the colder weather we've been having. 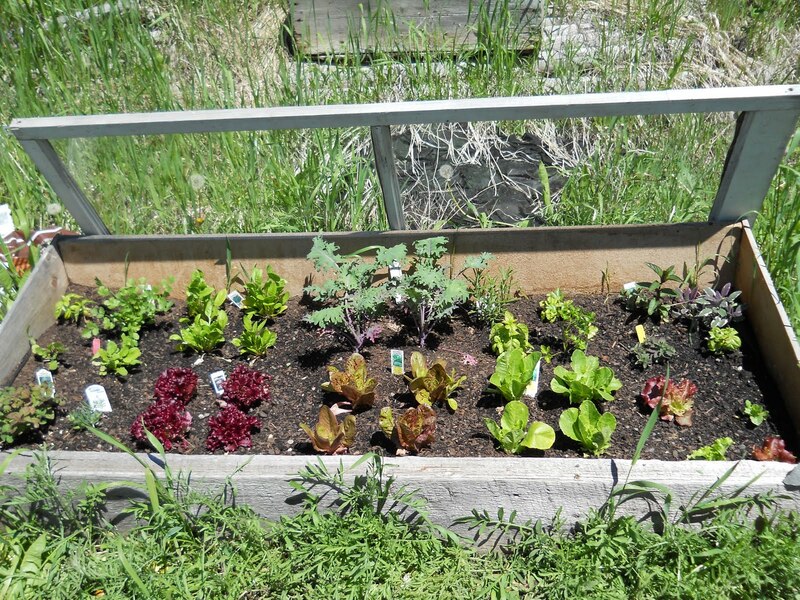 I want to build more cold frames and put them in my garden so that my entire garden is just a bunch of cold frames. What's really useful is planting vegetable starts in the cold frame. I've found that they do really well if I close them up at night and open them in the daytime. Today I picked my dinner of salad from one of the cold frames. My other cold frame has seeds started. This is somewhat not exciting as watching lettuce and beans grow is really not fun. Still, I can see some progress and I do have herb starts in there to keep my interest up. I put together a square foot garden in each of the cold frames. They look really impressive and almost make me look like a real gardener. The next picture is my second cold frame. This weekend, I spent weed-whacking the old garden. To my surprise, I had some plants that came back. 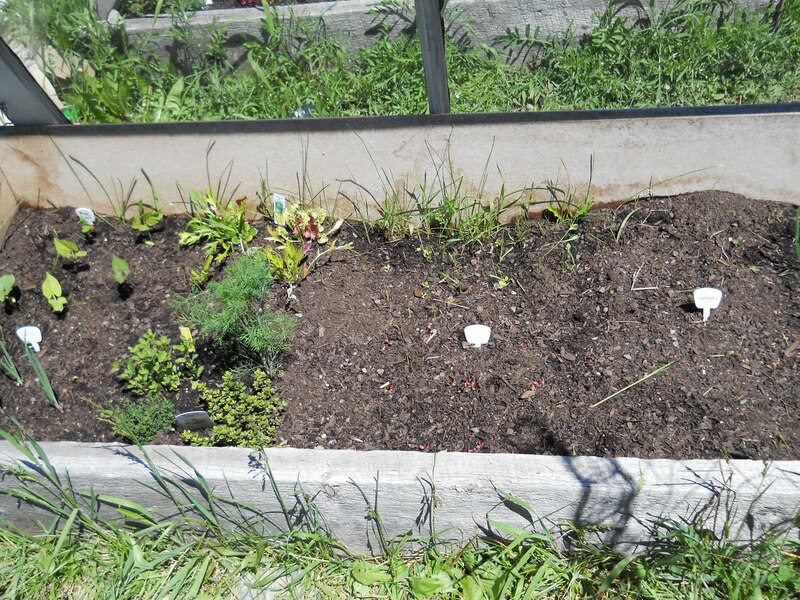 I have parsley, tricolor sage, two oregano, onions and some carrots that survived the past winter. 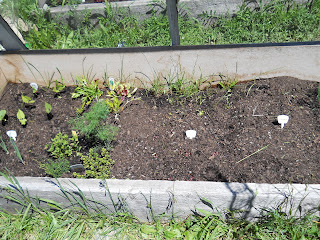 The carrots are really odd because I couldn't get the damn things to grow last summer, but they started this spring. I planted some purple carrots in the cold frames, but I have no idea how they're going to do. Right now, as seedlings, they're pretty iffy. 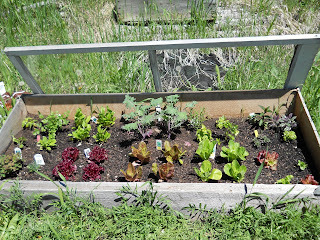 So, I decided to plant bush beans, including dragon's tongue, which are absolutely delicious, various herbs (cilantro, marjoram, basil, dill, parsley, sage, rosemary, lemon thyme, regular thyme), purple carrots, kale, several types of romaine, red leaf lettuce, green leaf lettuce, chard, arugula, spinach, mesculin mix, onions and garlic. I planted yellow tomatoes, eggplant, lemon balm, catnip, snow peas and dragon's tongue beans in my container gardens on the porch. With so much rain, I put out a couple of buckets under the eaves of the barn. I'm so glad I did! I caught enough rainwater to water all the birds and Sid the llama, thus saving me from hauling water from the house. Much easier and economical.